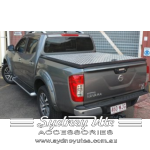 Whatever sort of work you’ve got to do, there’s a Nissan Navara with the right sized engine and with a long list of features to get it done. 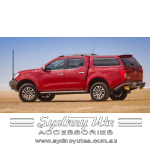 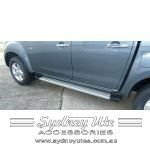 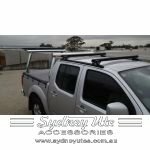 Minimum quantity for "Mountain Top Roll, Nissan Navara NP300, Dual Cab, Current Model, Natural Anodised Roller" is 1. 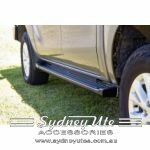 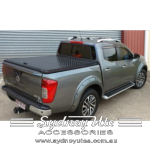 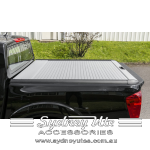 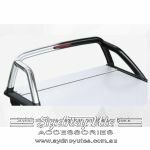 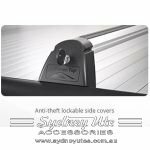 Minimum quantity for "NP300 Nissan Navara Trade Top Black Powder Coated" is 1. 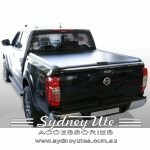 Minimum quantity for "NP300 Silver Trade Top Dual Cab" is 1.